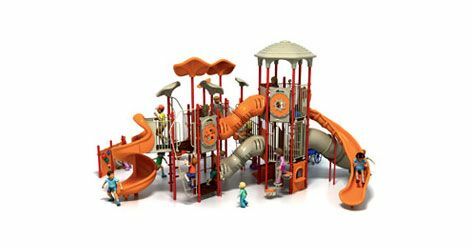 At Playworld, we understand that play is not a luxury. We believe that each and every child deserves an opportunity to benefit from the physical, social and sensory growth opportunities that occur on the playground. That is why we design and create accessible playground equipment for people of all ages and abilities that also meets our principles of inclusion, sustainability and high quality craftsmanship. 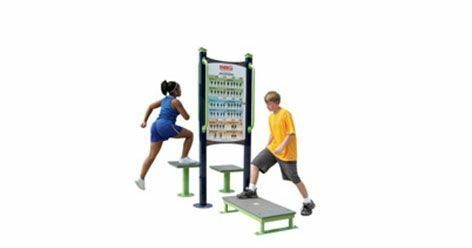 Explore the options available from Playworld, and find out why we’re the accessible playground equipment manufacturer of choice for the most selective schools, organizations, businesses, and municipalities. No other accessible equipment manufacturer understands the powerful benefits that play brings exactly like our family-owned and operated business. 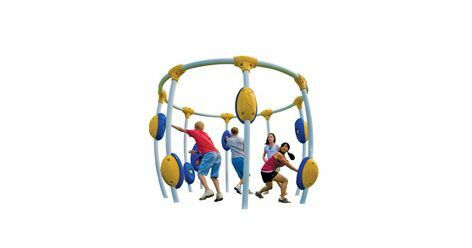 Playworld has designed and created accessible playground structures for more than 40 years. 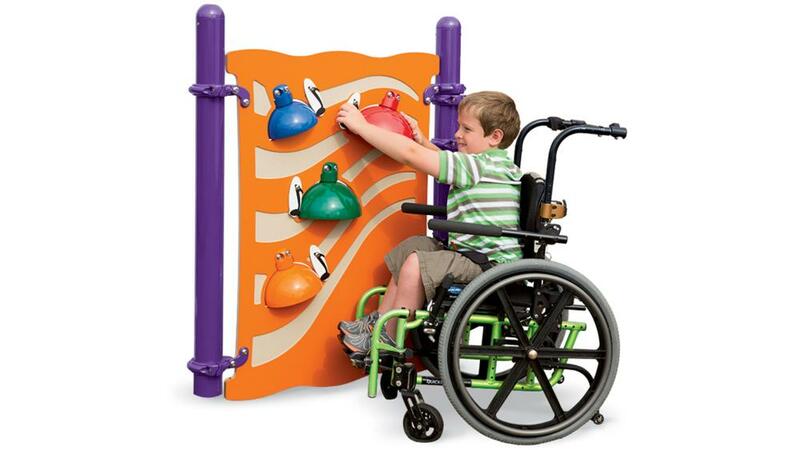 We are proud that our products help people of all ages and abilities reach their full potential, through active play that encourages physical strength and coordination, sensory growth and social skills and awareness. Our inclusive playgrounds feature wide paths and smooth, durable surfaces that wheelchairs can easily traverse. We provide areas for stimulation and excitement and areas designed to encourage quiet play. 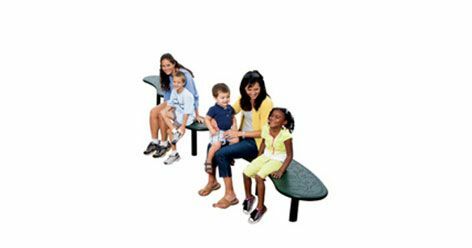 People of all ages and abilities can play happily with or alongside each other on our structures, which are created with the soundest, most Earth-friendly manufacturing practices available. Our diverse play structures don’t just provide a place for children to play; they also bring together and inspire communities. 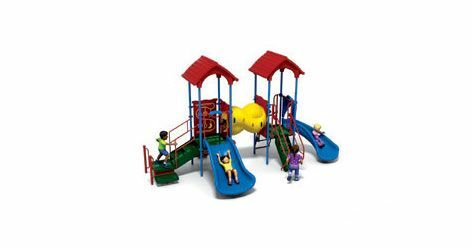 We construct each play environment using sustainable, recyclable materials that are 99.999% PVC-free. We utilize Earth-friendly manufacturing processes, not because it’s easy, but because it’s the right thing to do. When you partner with Playworld to build an accessible playground for your school or community, you’re seeing 40 years of our family’s passion for inclusive, fun and developmentally sound play. The Playworld difference lies in our non-negotiable founding principles. We design innovative, thoughtful structures that inspire people of all ages and abilities. We tell the truth to our customers. We empathize with their needs. We seek to improve our products every chance we get. And because details matter, we keep our focus squarely on creating high quality play environments that meet the needs of everyone in the community.